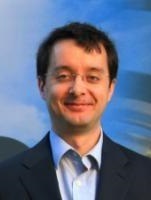 Dr. Sharma’s area of research include scanning probe microscopy techniques, structure-property correlations at the nanoscale, complex-oxides heterostructures, 2D functional interfaces, ferroelectrics, multiferroics, tunnel junctions, and photovoltaics. Peggy studies electric and magnetic properties at the nanoscale using scanning probe and scanning tunneling microscopy at room and cryogenic temperatures. 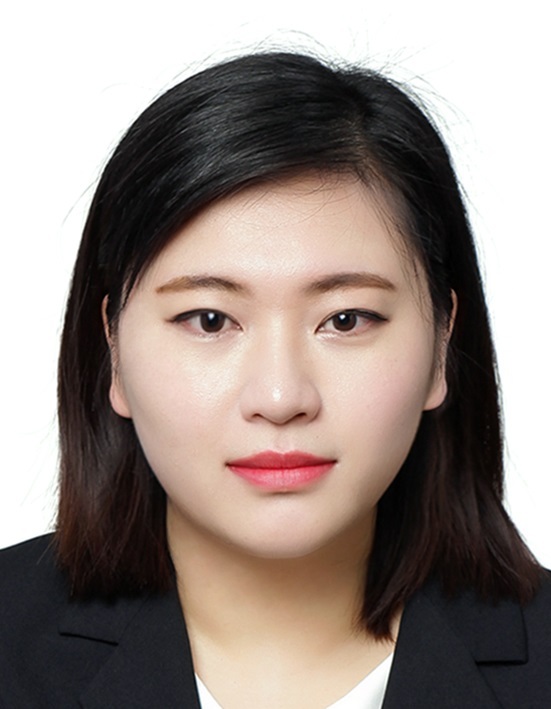 Dohyung’s research includes the conductivity properties of domains, domain walls and grain boundaries in barium titanate and halide perovskites, as well as the magnetic structure of various multiferroic materials at low temperatures. 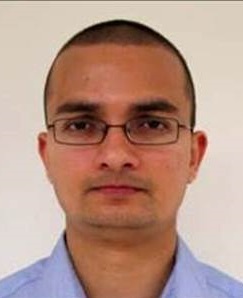 Gaurav’s research interest spans nanoscale electronics, solid state thermodynamics and energy conversion, ferroelectric photovoltaics, NEMS and nanoscale engineering, ferroelectric and multiferroic materials, oxide heterostructures, multiple attribute decision making and policy making. 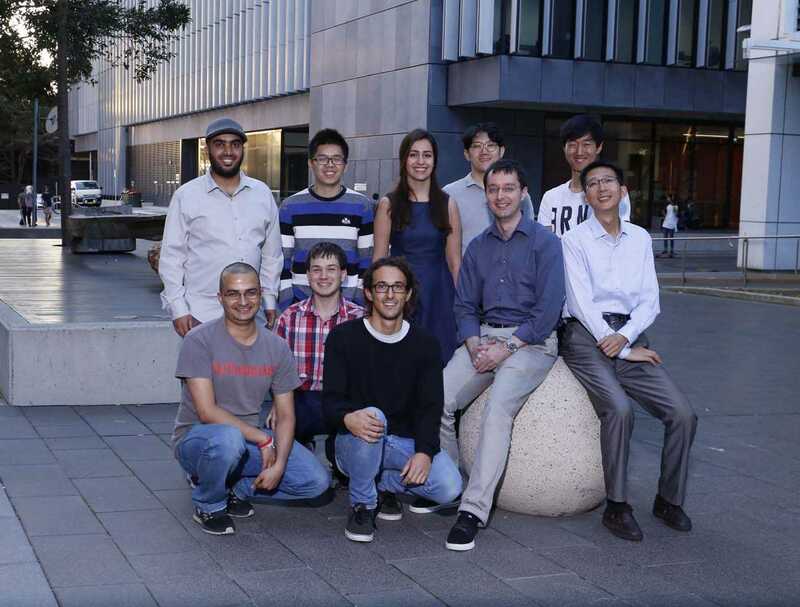 Currently, he is working on magnetic skyrmions for racetrack memory applications. 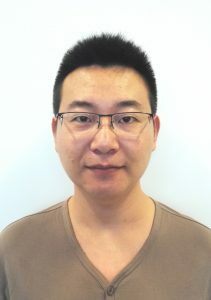 Dawei’s research focuses on scanning probe microscopy studies of multiferroic thin films and domain wall engineering in ferroic materials to explore concepts for novel oxide electronics device applications, such as domain wall data storage. 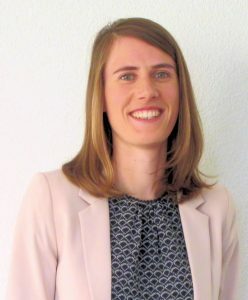 Fei studies nanoscale properties of functional oxide materials, including complex oxide heterostructures and domain walls of transition metal compounds, with a focus on high-resolution scanning probe microscopy techniques such as scanning tunneling microscopy and spectroscopy (STM/STS) . 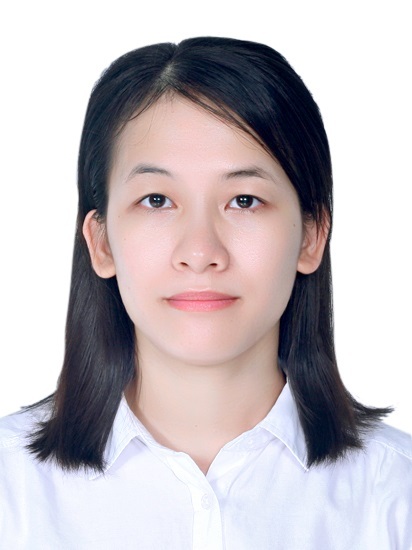 Fan’s research focuses on understanding and improving nanoscale functionality of oxide heterostructures such as LAO/STO by means of scanning probe based nanolithography and characterisation methods. The reversible control of the 2D electron gas at oxide interfaces and its applicability to quantum devices are explored. 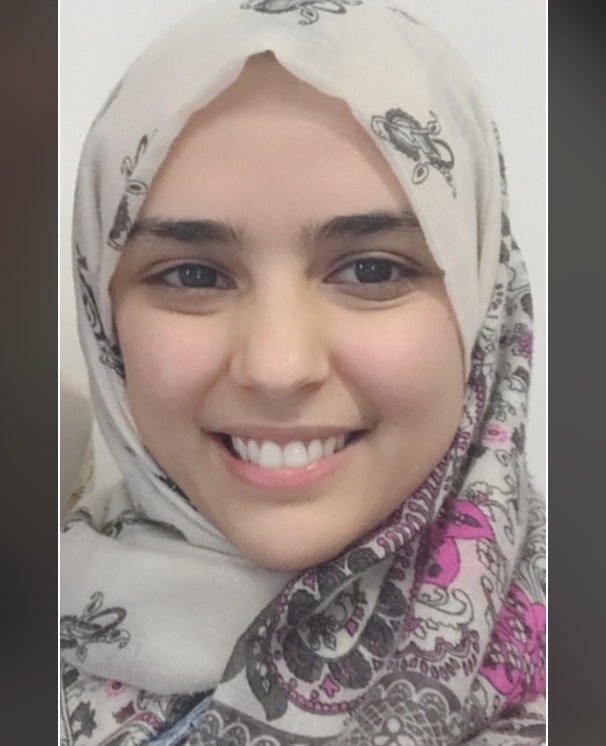 Ghaida’s project focuses on specialized characterisation of multi-functional nanomaterials, including photovoltaic and bioelectronic device concepts. 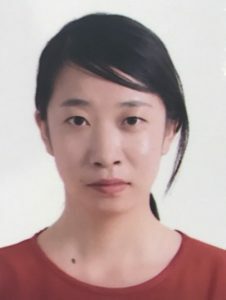 Hien’s project studies nanoscale properties of multiferroic materials, growth of oxide thin films by pulsed laser deposition, as well as phase transitions and topotactic transformations in complex oxides. 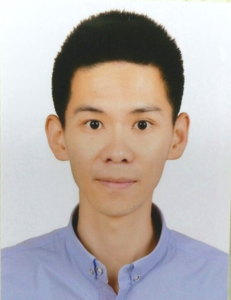 Cam Phu’s research involves the study of ferroelastic and ferroelectric domain boundaries in various oxide materials by scanning probe microscopy, including nanoscale mechanical, electrical and piezoelectric property characterization. 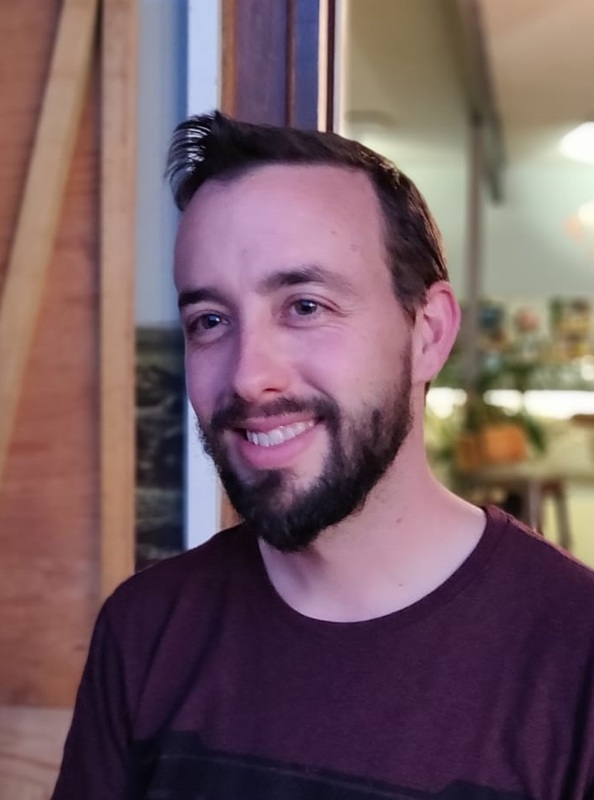 Adam’s work includes nanoscale characterization of semiconductors and layered superconductors in bulk and thin film form by scanning probe microscopy in various environments. 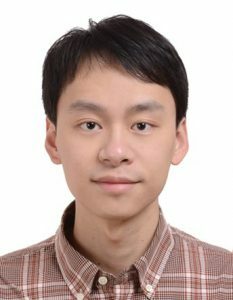 Weihao studies nanoscale properties of functional oxide materials and other transition metal compounds, with a focus on high-resolution scanning probe microscopy techniques such as scanning tunneling microscopy and spectroscopy (STM/STS) .